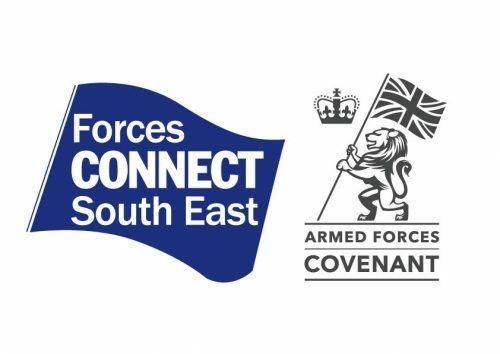 Forces Connect South East is a partnership across Hampshire, Kent & Medway, Surrey and Sussex to promote understanding and awareness within public authorities and related sectors, including health, of the issues which affect the Armed Forces community in the South East. The project has been funded via the Armed Forces Covenant and part of it is building on the work which had already been completed within Sussex in regards to the development of pathways of services that support the Armed Forces Community. This has been done in parallel to the Service Champion Training which is also being carried out across the South East. Detailing the help and support available in Surrey, from within the local NHS and charitable services. Providing a range of services within all health care areas in Surrey from clinics to in patient care. Providing a range of services across Surrey from support lines to in patient care. Information to help and support both carers and families within the Armed Forces community. Information to help support the children and young people in Armed Forces families. Details of support and guidance for those getting ready to leave the Armed Forces, to volunteering opportunities and further education and training for those who have already left. Guidance for those who find themselves in financial or legal difficulty, plus general advice and support on care services. Information to help support those who are relocating or in need of housing assistance in Surrey. Information to help and support those who are looking to gain employment after leaving the Armed Forces. Offering details of services across Surrey for those who are in custody, pending release or have been arrested.